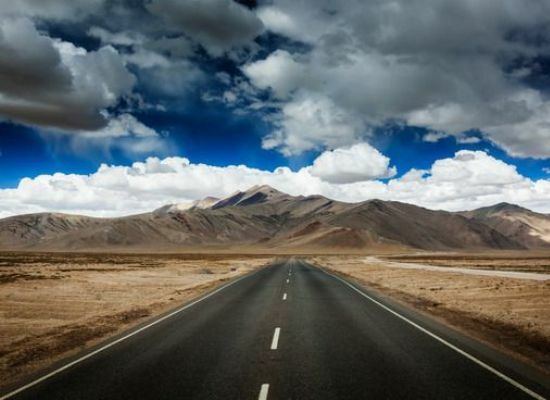 Please enter your requirements and our professional travel advisors are always ready to serve your travel needs. 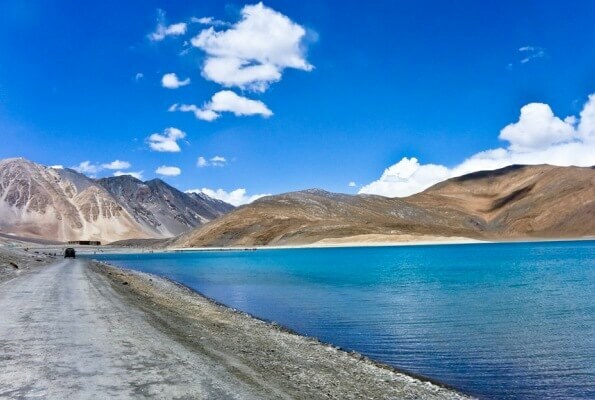 Package begins in Kashmir and Terminates in Ladakh . 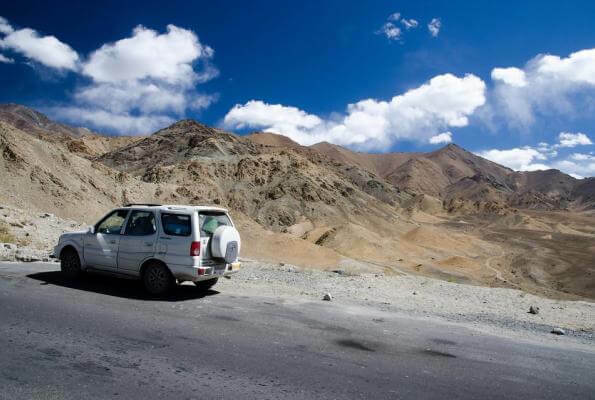 Ideal for Guests who have limited time in their hand & wish to explore the mighty Srinagar Leh Road .Enroute Cross the Mighty Zojila Pass. 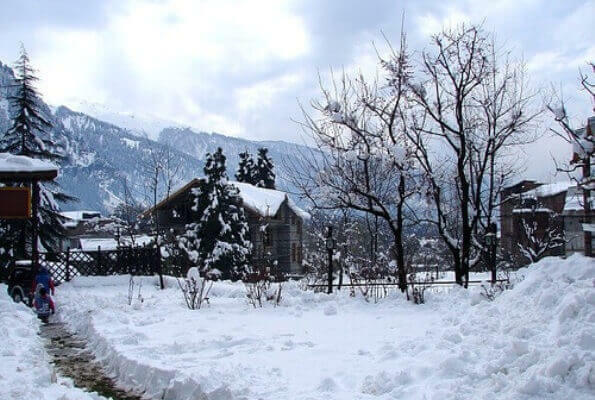 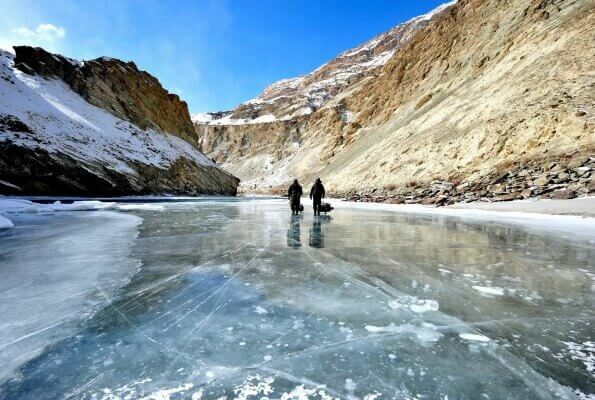 Package begins in Manali and Terminates in Ladakh . 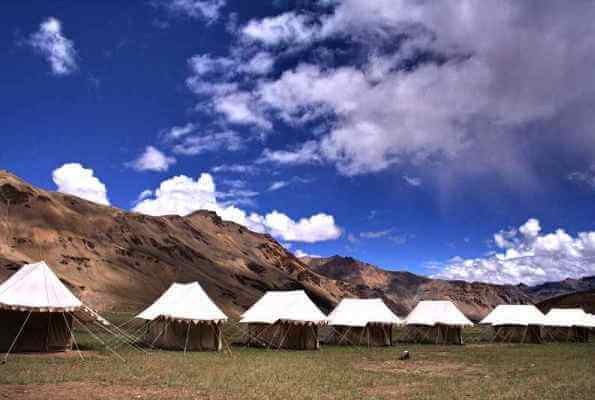 Ideal for Guests who have limited time in their hand & wish to explore the mighty Manali Leh Road . 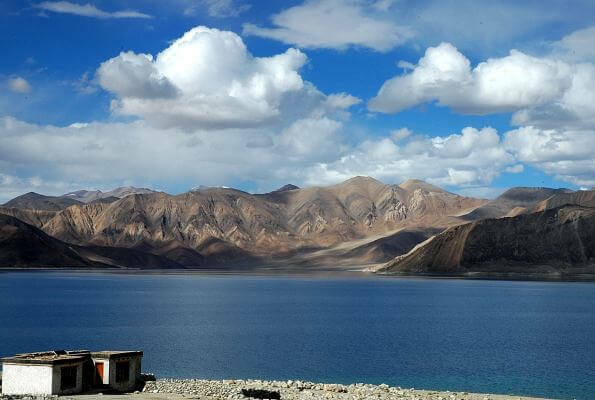 Package begins in Kashmir and Terminates in Ladakh . 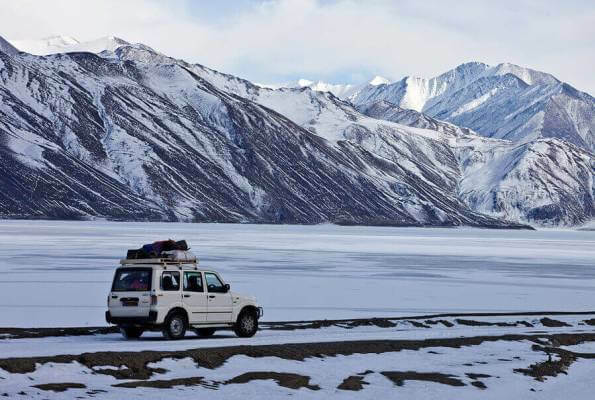 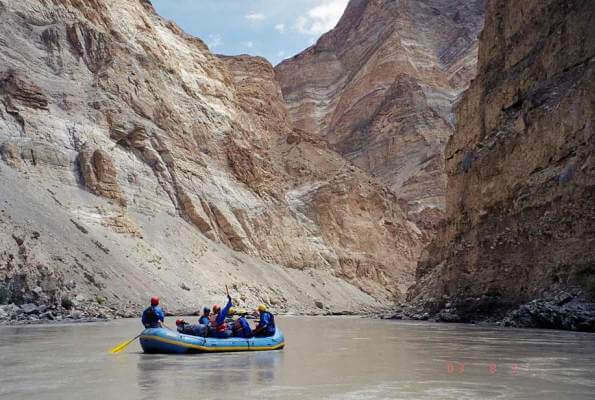 Ideal for Guests who have limited time in their hand & wish to explore the mighty Srinagar Leh Road.